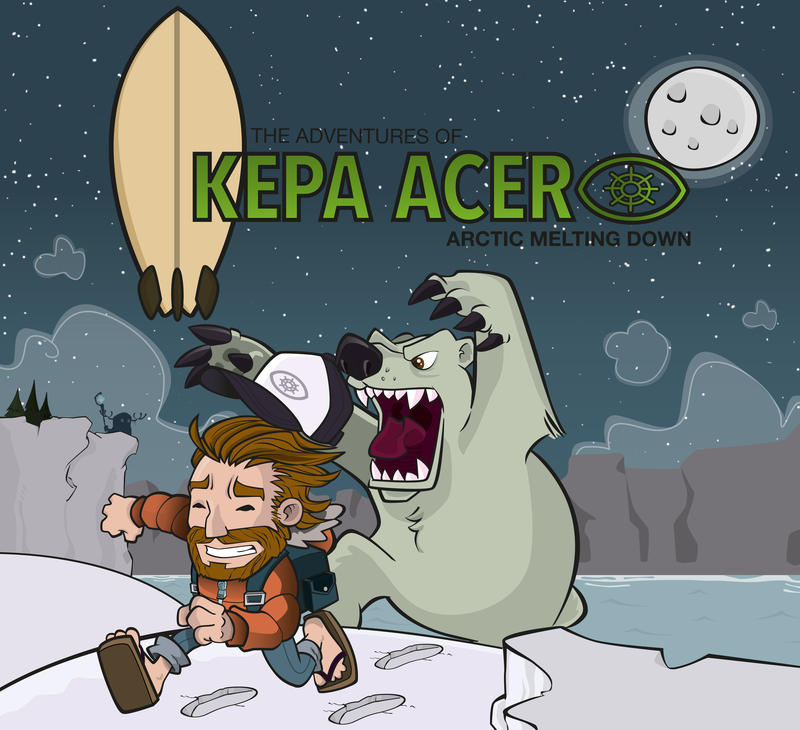 The surfing adventures of Kepa Acero, Arctic Melting Down. 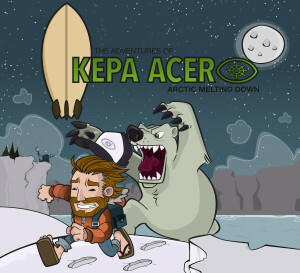 Kepa Acero is a surfer, an adventureer. He travels the world searchign for unkown waves to surf. This time he goes to the unknown Arctic region, he has an accident while sailing those northern seas but he could make it to the shore thanks to his trusty surfboard. He is alone and freezing wet. This is how this amazing adventure begins. Help Kepa find his sail boat back while he discovers the tragic true of the Arctic regions. The North Pole it’s melting and TODAY the consecuences are already there. Enjoy this point and click adventure game. Don’t forget to SAVE your progress in your watch!!!!!!! Jokoga Interactive, playing for a better world.